The 3G, 4G data and m-Commerce (Airtel Money) services are the next growth engines for the company in Africa. 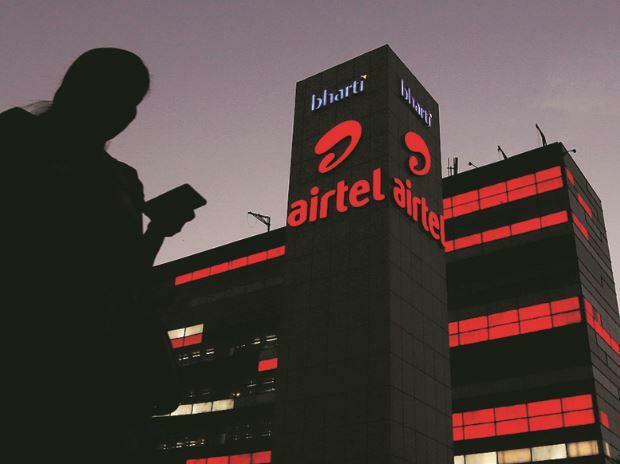 Bharti Airtel is looking to consolidate its position as the market leader or emerge as a strong number 2 in 14 African nations, where the company has a presence, via inorganic growth by going for buyouts and mergers. It, according to sources, is also planning to enter other markets in the region and come up with an initial public offering (IPO) for its Africa unit in six months. The company was recently in news for its plan to acquire a stake in Telkom Kenya and challenge the market leader, Safaricom, in that geography. According to some reports, Airtel plans to buy the 60 per cent stake held by London-based Helios Investment. However, it did not confirm the reports. It is also learnt that after being PAT (profit after tax) positive in the last few quarters, Airtel has become bullish on its African business. According to an official, the company is the market leader in 10 of the 14 African countries where it now operates. Airtel, which has a customer base of about 94 million in Africa, operates in Nigeria, Chad, Congo (Brazzaville), the Democratic Republic of the Congo, Gabon, Madagascar, Niger, Kenya, Malawi, Seychelles, Tanzania, Uganda, Zambia and Rwanda. It offers services like post-paid, pre-paid, roaming and internet, besides content, media & entertainment, and corporate solutions. Before coming up with an IPO for its Africa unit sometime in June-July, Airtel is looking to raise $1.25 billion (over Rs 9,200 crore) in its pre-IPO fundraising by offering fresh shares to six global investors, including Warburg Pincus, Temasek, SingTel, SoftBank Group International. It will be the first of a two-stage fundraising exercise aimed at reducing debt. Some media reports said Airtel plans to invest as much as $2.4 billion in its Africa unit and expand its 4G services across the continent. However, the company did not confirm the reports. In its conference call post second-quarter (July-September) results, the company had said Airtel Africa witnessed steady improvement across top and bottom lines (revenue and net profit) on the back of higher data usage and stricter cost control. On a constant currency basis, its revenues grew over about 11 per cent year-on-year; net revenue was at a high of 13.2 per cent year-on-year and Ebitda (earnings before interest, taxation, depreciation and amortisation) growth was 24 per cent year-on-year, with Ebitda margins at a high of 37.1 per cent. Airtel’s focus of Africa can also be gauged from the announcement it made in December 2017, when the company said its subsidiary Airtel Rwanda would acquire 100 per cent equity interest in Tigo Rwanda Limited under a definitive agreement with Millicom International Cellular. Experts believe that the mergers and acquisitions opportunities would further strengthen its position in Africa. In the quarter ended September, Airtel Africa reported a 2.8 per cent increase in revenues to $782 million. Its operating profit margins improved by 9 per cent on-year for the quarter. The region reported a profit of $48 million as opposed to a loss of $91 million in the same quarter a year before. At the end of September, the company had total debt of Rs 91,480 crore.